In this design dialogue, we meet Architect Jaun van Wyk of SAOTA, in between the hustle and bustle of Milan Design Week 2018, to find out what is shaping the kitchen of the future. Our world is moving faster than ever and time comes in short supply, so we pare back to the essentials to make room in our minds, lives and homes. 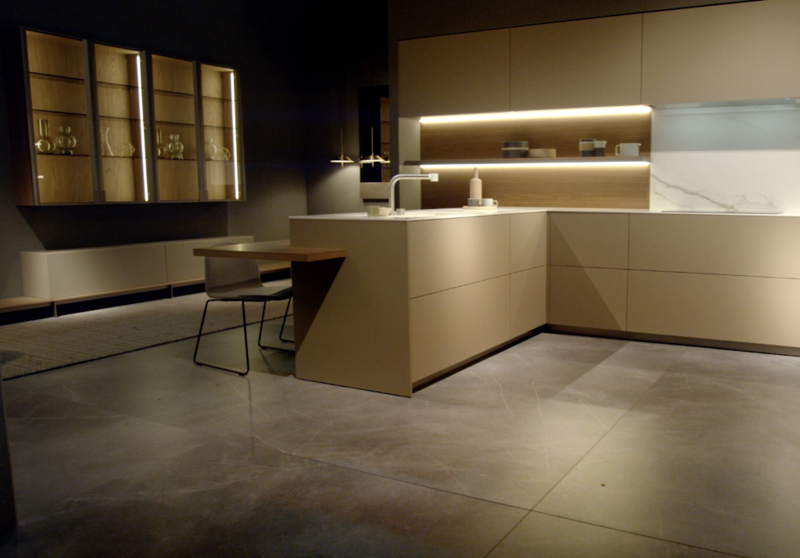 This is an acutely minimal direction, elevated by careful details and high-quality finishes. This is Calm Luxe. 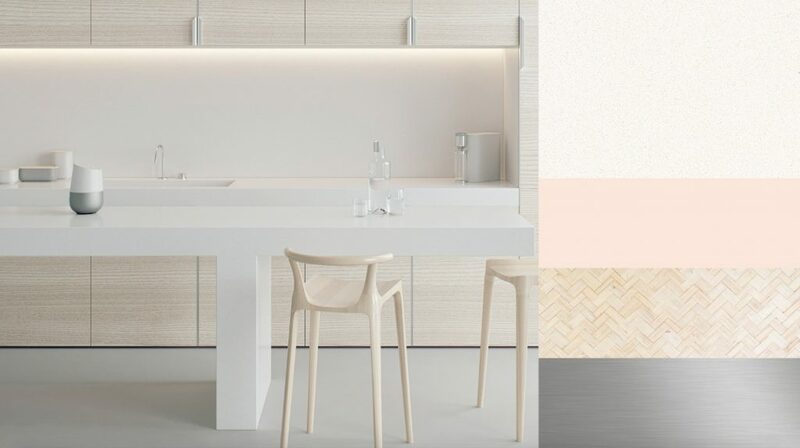 Bring the Calm Luxe trend look into your home, using Pure White Caesarstone, minimal decor, muted tones and clean lines. 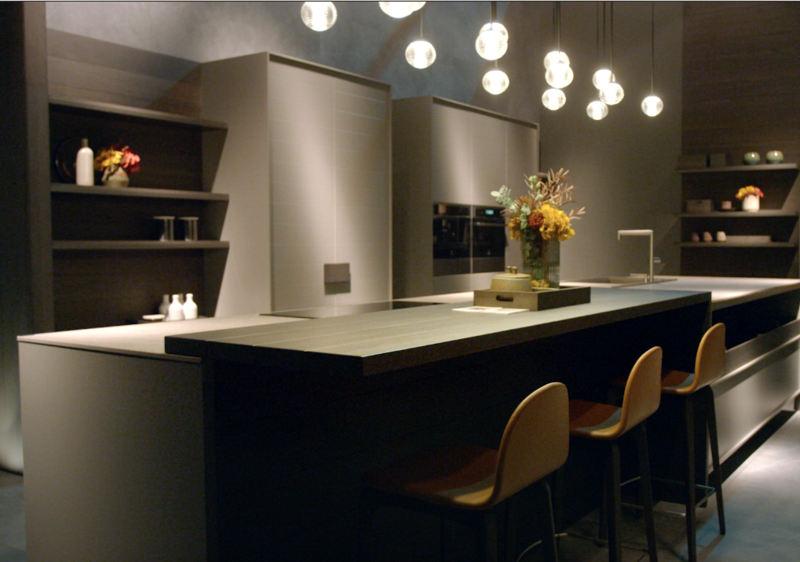 Explore the latest Kitchen Trends and find your inspiration with Caesarstone.